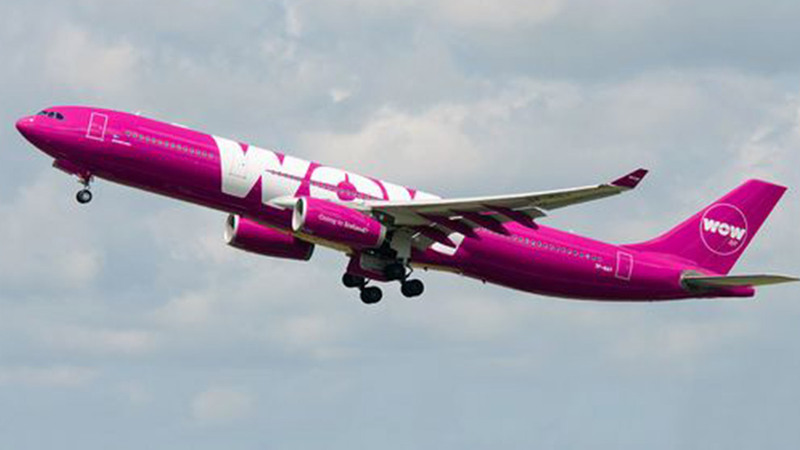 The Icelandic airlines WOW air is offering a 50 percent discount on round-trip flights from O'Hare Airport to Europe. Customers booking flights from 6 a.m. CST Friday to 6 p.m. CST Saturday can get the discount using the promo code: WOWXMAS. The promo code is available on select flights to all 38 WOW air destinations in the U.S. and Europe. The promo code is available for select online bookings when making return flights within December 27, 2017 and May 15, 2018. The promo code is not available when booking a WOW Stopover. WOW air began service from O'Hare last April. For more information, visit https://wowair.us.